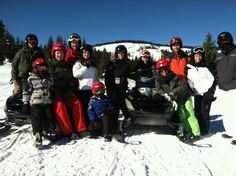 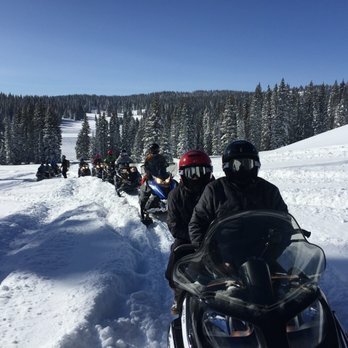 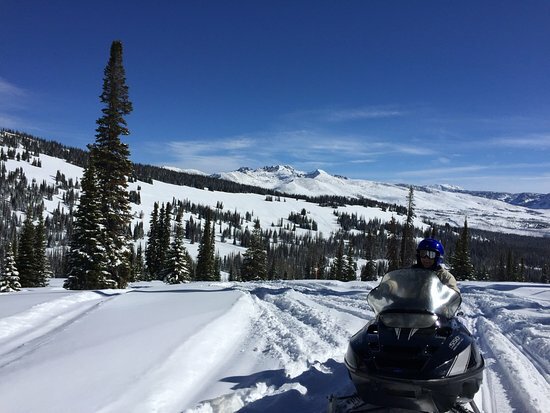 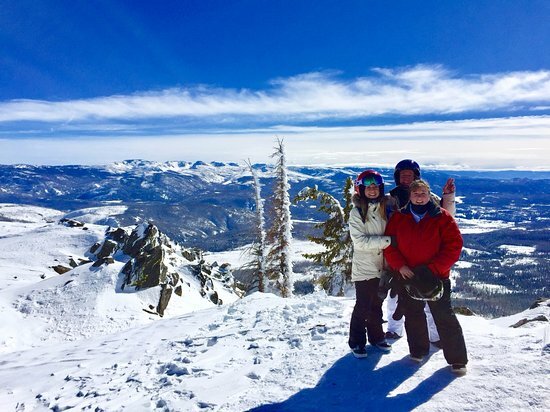 We have been operating custom snowmobile tours in Steamboat Springs since 1989. 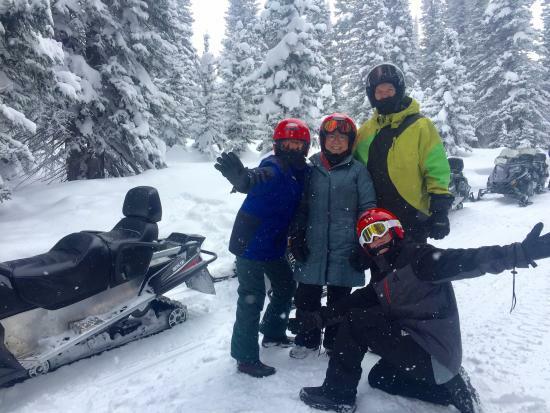 Our guides are long-time employees who possess a thorough knowledge of the terrain and geography in all of our tour areas. 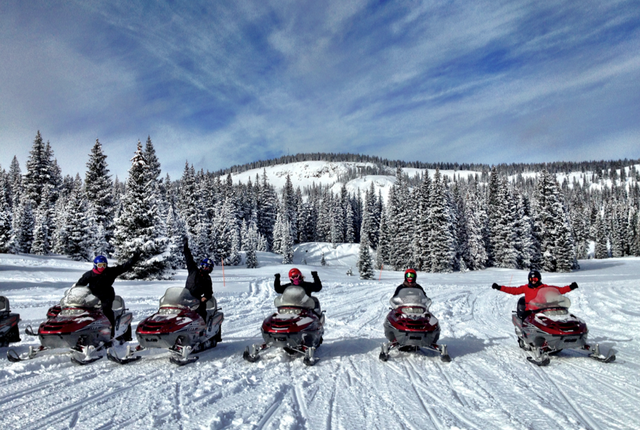 Our tours guide riders over & through the Continental Divide. 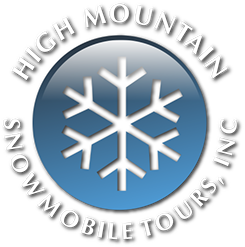 Choose from a 2-hour, half-day with lunch, or full day tour. 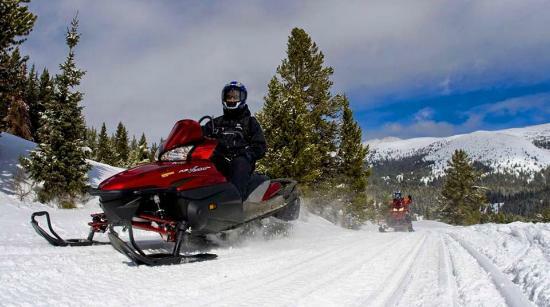 Or finish your Rocky Mountain day with a sunset snowmobile tour and gourmet dinner in our cozy log cabin. 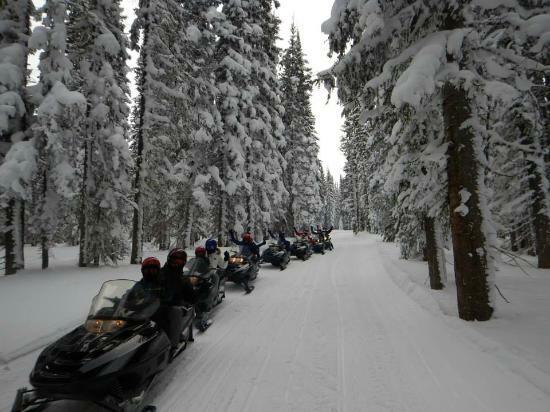 Our tours are magical experiences you won't forget. 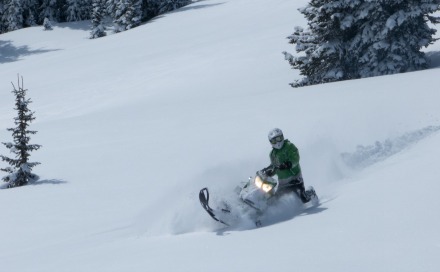 When you glide over the 'postcard' champagne powder on our sheltered mountain meadows, you'll think you're in heaven.